Communicating effectively with parents and students can be a challenge. Parents and teachers are often at work at the same time, so phone calls are difficult and giving parents teacher email addresses is often controversial. Adding students one by one to an email is time consuming and students can easily be missed. By using epraise Messenger, schools can solve all these problems and more by having one central system for all communication. 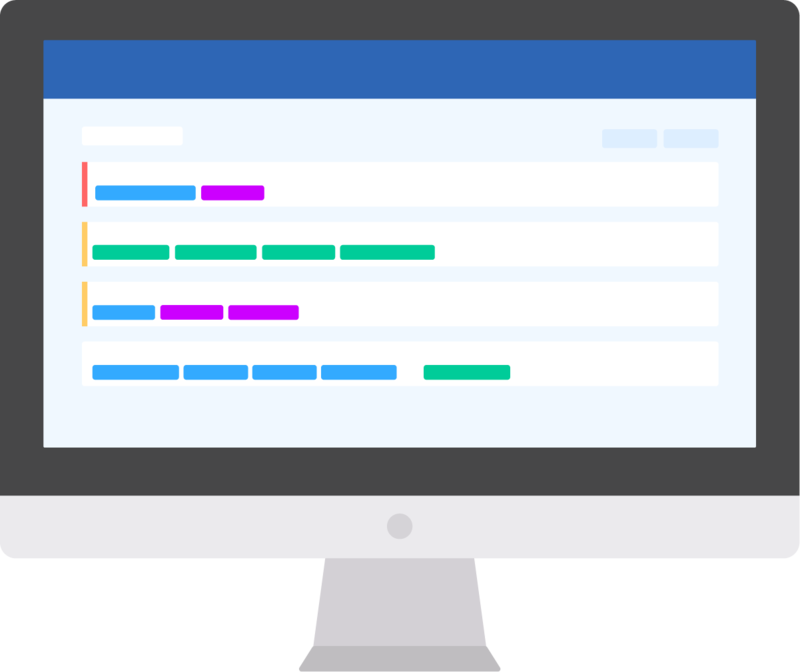 Messenger can be used by teachers, students and parents. 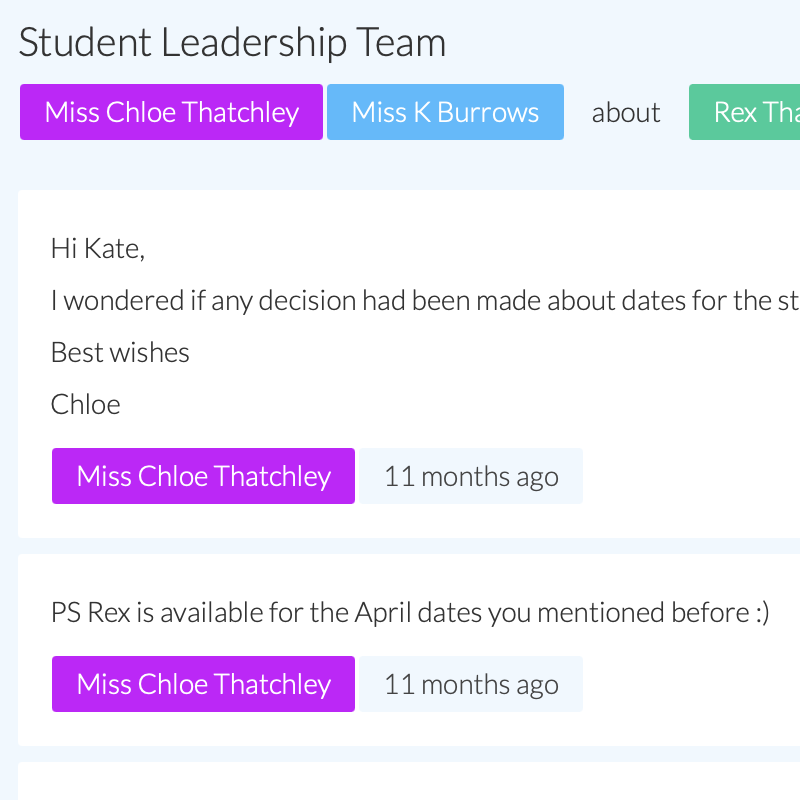 You can send out direct messages to an individual, several individuals or groups such as teachers, classes or year groups. 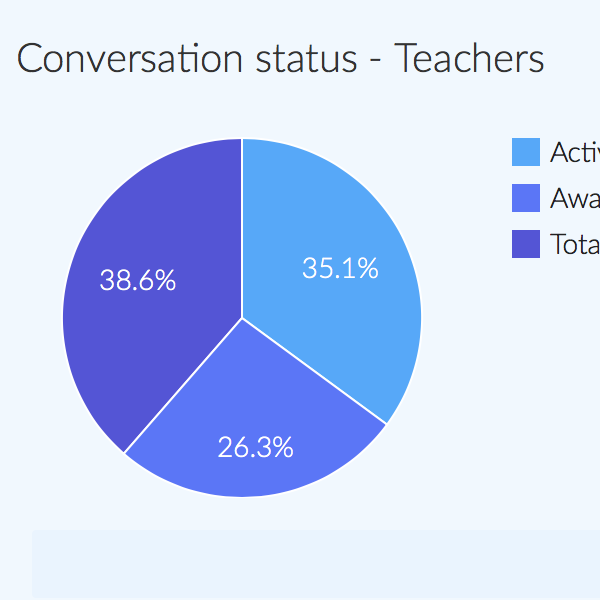 Most importantly the messages are carefully recorded and tracked, so that school leaders always have an overview of the communication within their school. 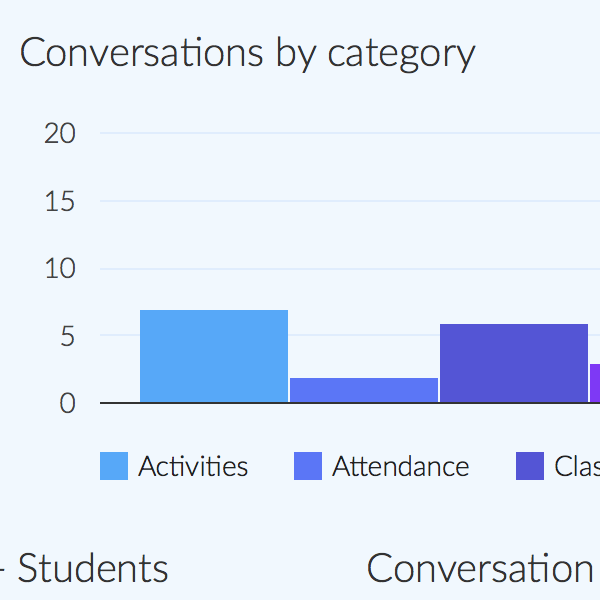 We built Messenger with schools in mind, which is why it's so unique. 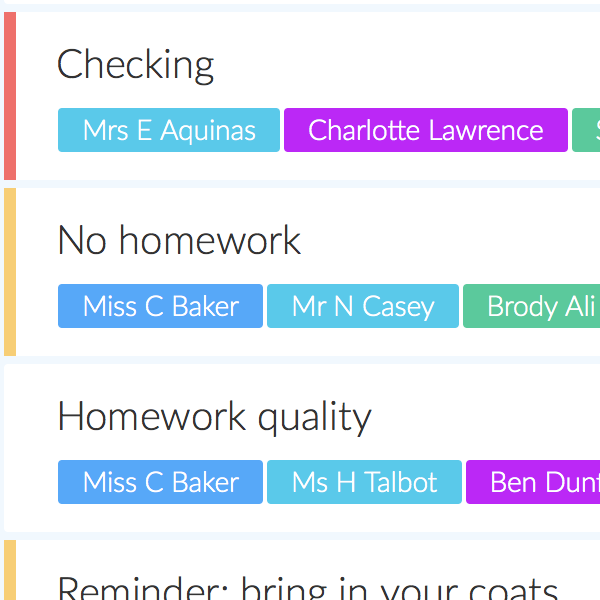 There is nothing else available that offers this kind of functionality that was specifically designed for schools. We know that teachers are concerned about workload, so we've allowed schools to set limits for things like conversation length and frequency to ensure they are protected. We've provided school leaders with insights about how well teachers are communicating with parents. And we've made it incredibly easy for parents to communicate with the teachers educating their children. Why is this better than the alternatives? There aren't really any alternatives to what we are offering - sure, several competitors can send out newsletters or individual messages to parents, but last time we checked, nobody was able to offer what Messenger does. Schools often use emails for parent and student communication instead, but there are so many problems with emails, such as the lack of accountability or overview and most importantly the impact on teacher workload. We don't want to give too much away, but here's a few screenshots to give you an idea. If you'd like to see more, why not book a demo?